BEA2012: Finished. Fini. The End. Over and Out. Adios. Bye bye. 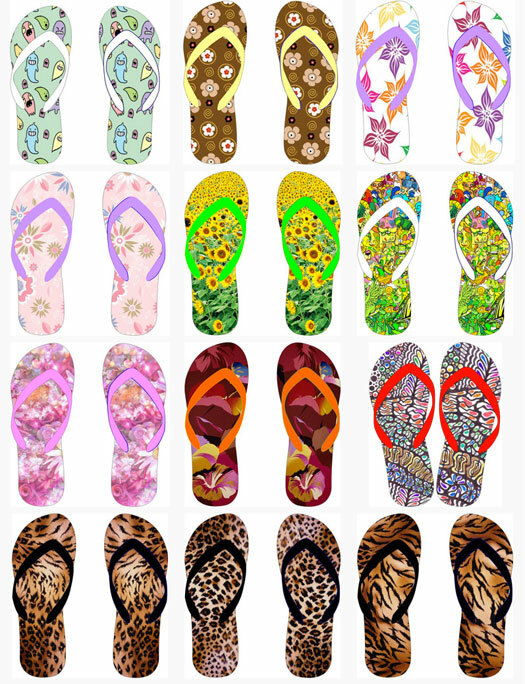 I’ve gone from “comfortable shoes,” to Converses to… flip flops. That’s right. I wore flip flops today. Shh. Don’t judge. I also wore great earrings and a cool necklace, hoping people would be dazzled by sparkly things above my neck and not look at my non-pedicured toes in flip flops. I gawked at one of my literary heroes (yes, Zadie Smith, that would be you), drank my weak coffee, and put the complimentary cream cheese from the Author Breakfast on a gluten free roll I brought from home. I just couldn’t bear to ask for another fruit platter. Michael Chabon was also pretty darn inspiring. Ok, Michael, I’m going to read all of your books this summer, including the new one, Telegraph Avenue. Really. Oh wait! Jimmy Fallon also was there, but he was onstage and offstage so quickly I almost forgot! I trudged from the Author breakfast to the Uptown Stage, and took a seat during the panel which had already started, about African Americans in Publishing. Fascinating. I wish I’d get more manuscripts by African Americans or about African Americans, but I’m not interested in “urban fiction” really, and that’s all I seem to get. I want stuff like Zadie Smith and Jesmyn Ward! Next up was a panel that was supposed to be about writing strong female characters in MG fiction but it…um… wasn’t. It wasn’t about anything really, although it was nice to hear the nice authors talking about writing up there. Just I kind of wanted to hear about strong female characters. Ok, I was clearly done with BEA. I left. I went out to lunch with some Women’s National Book Association friends. And then I hopped in my car, yes my car which cost me $1 million to park in NYC on a weekday, and I drove home. I did not walk uphill to Penn Station. I sat in traffic, instead, listening to the Grateful Dead on my satellite radio. Do your feet hurt? Did you opt out of public transportation this week? Can you live with yourself? I dunno, Linda. Burning Man is so 2006. Was this BEA or Burning Man? Don’t joke. Burning Man is SO on my bucket list. The Burning Man, as in the camping in the desert? Have you lost your mind? Where would you get shellfish out there? And don’t forget those nice men who gave up their table for us — New York is the friendliest city in the world! You know you’re doing three days again next year. Duh! They were nice men, yes. But we did buy them a round of drinks and they had been DRINKING in the middle of the freakin’ work day and they were CONSTRUCTION WORKERS!!! Don’t the words: DO NOT DRINK AND OPERATE HEAVY MACHINERY mean anything anymore? For all you know they were knocking off work having done the early shift! I had a look at the check and I’m pretty sure they didn’t have that round on us. Feet really hurt. Caught ferry every day, and it was great — saw the space shuttle yesterday! Picked up a book called Beer Cocktails today just as I was leaving, so I’m definitely doing BEA Thursday again next year. And yes, your earrings were totally great! I will never have to go to BEA–as long as I have you to write about it. And now, I hope it doesn’t take you three days to recover! Hahaha! That’s all. Just hahaha! Oh, and thank you.